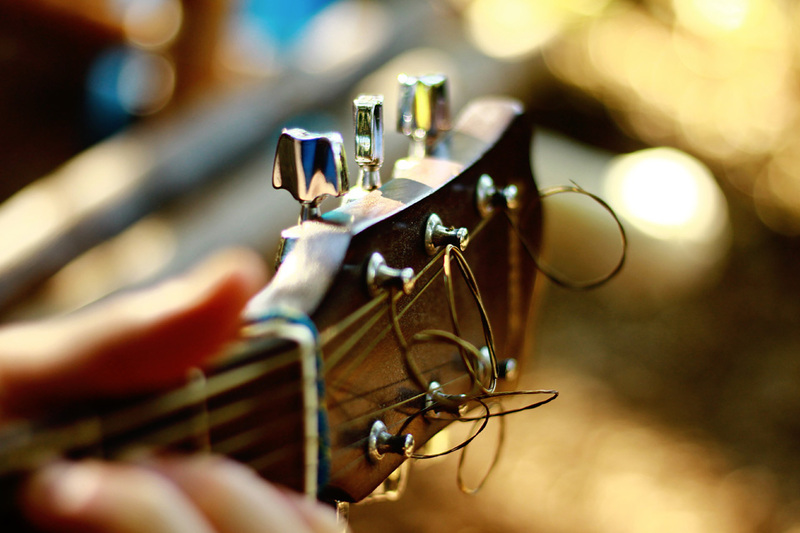 At O’Sheas, you’ll love our live music. 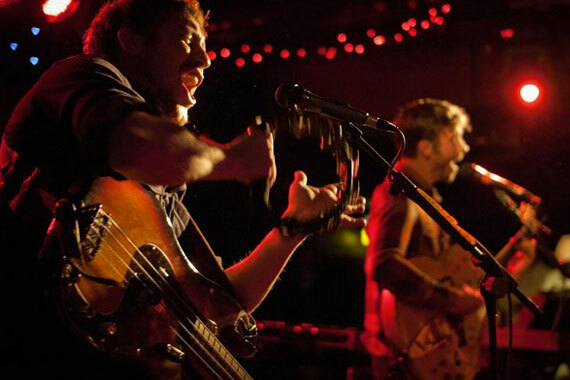 O’Sheas is one of Manchester’s most famous Live Music venues. Our bands play a wide variety of music from Irish Traditional to modern Pop and Indie. Here is a list of upcoming Live Music at O’Sheas. 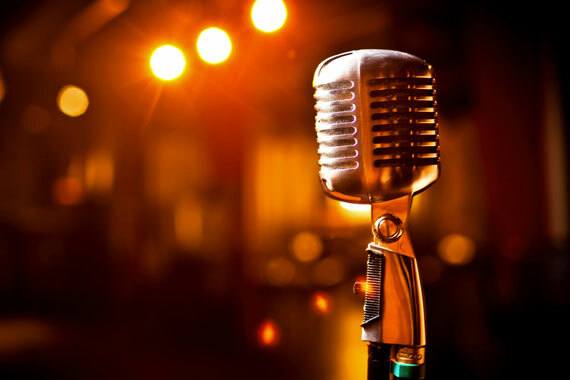 Show off your skills – sing a song, tell a few jokes, have fun. Every Thursday evening. Enjoy live music by The Cheez, on Wednesday 3 June 2018. Join us every Wednesday for an Accoustic Worskhop.